See your favorite bands while sipping on a local brew and perusing the latest offerings from San Diego artists – all in an exclusive environment complete with the ocean breeze. 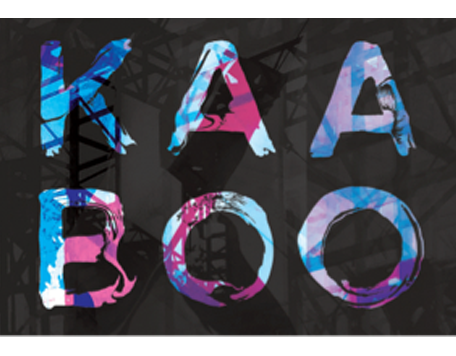 KAABOO, the ultimate “mix-experience,” returns for a second year this September. The event will feature more than 100 music and comedy acts, local food and drink, and regional art. This year’s event is headlined by Jimmy Buffett, Aerosmith, Jack Johnson and Fall Out Boy. Posted in Events on August 23, 2016 by PHR Web Admin.